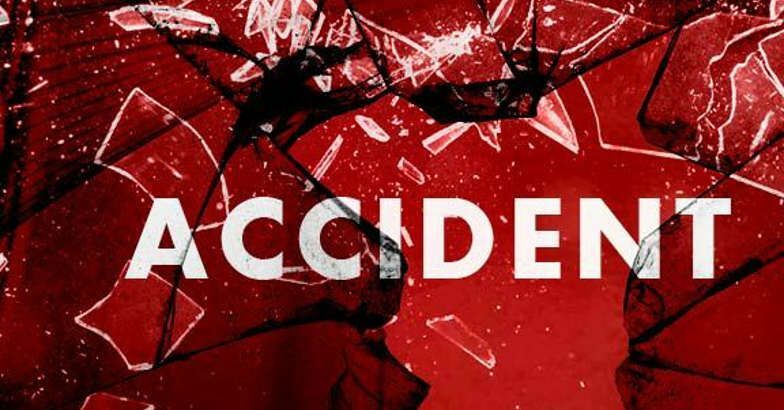 Malkangiri: Irate locals torched a Bolero vehicle following the death of two persons in a road accident near Badali Chhak on Malkangiri-Kalimela road on Monday. 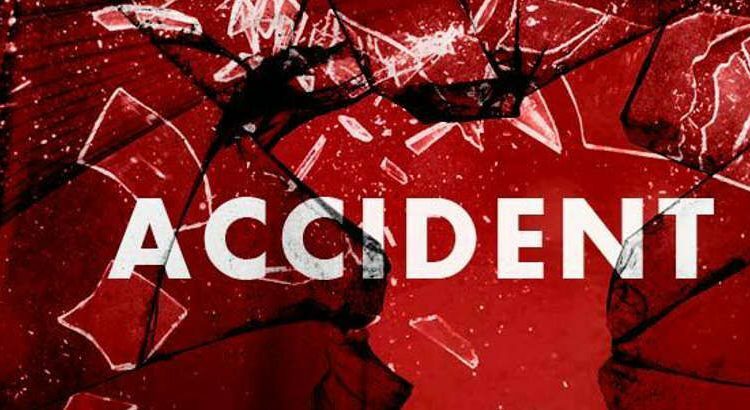 According to sources, a speeding Bolero vehicle hit a motorcycle causing the death of two persons who were travelling on the bike. The crash was so severe that the duo died on the spot, added the sources. Angry over the death of the two persons, some irate locals vandalized the vehicle and set it on fire. Vehicular movements on the route were affected as the angry locals also staged a road blockade demanding arrest of the vehicle’s driver. Besides, they demanded adequate compensation for the kin of the deceased persons, whose identities were not known immediately. On being informed, Poteru police outpost personnel reach the spot to pacify the angry locals.